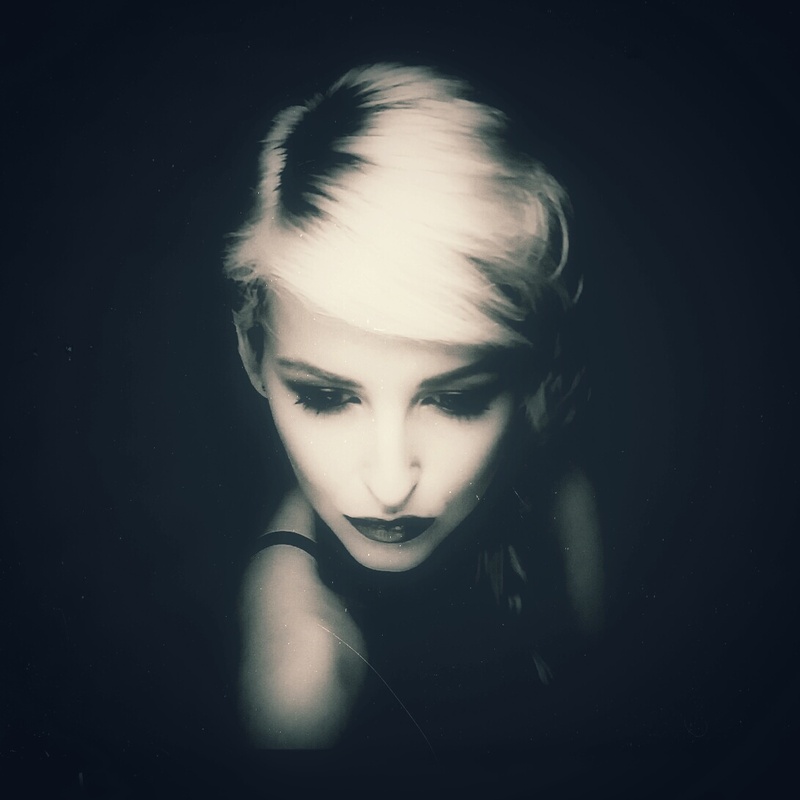 As has become customary during a model shoot, I grabbed a few phone shots of the wonderful Amber Tutton when she featured in the recent “Special Studio Evening”. I used the very versatile “Vignette” app to take a couple of monochrome images because I love the beautiful tonality that this app displays. In this case, I fine-tuned the initial image in the “Snapseed” app (a little softening mainly) and I really like the end result. In case anyone’s interested, my phone is a Samsung Galaxy S5.